Pastor Todd Scoles, chairman of the NCO leadership team, led the discussion. 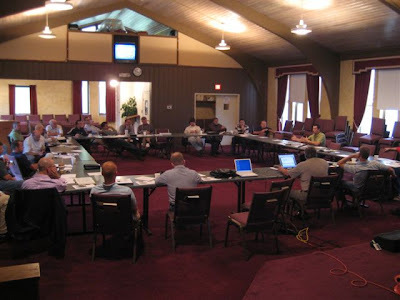 Grace Brethren churches are historically committed to the autonomy of the local church and to maximum voluntary communication. How these historic commitments are applied to our movement in today’s world is a vital discussion for FGBC churches.